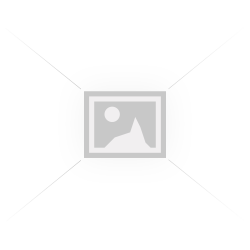 Still, the world`s favourite acoustic string that has been around for decades and will continue to do so. 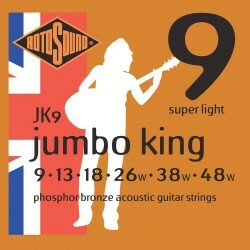 Rotosound Jumbo King Acoustic Guitars Strings manufactured in the UK and still going strong, no..
Rotosound Super Bronze Acoustic Guitars Strings are manufactured in the UK and still going strong,&n..
Rotosound CLI Classical Guitar StringsSuperia Classical Guitar – Ball End SetWith solid nylon treble..
Rotosound CL2 Superia tie ends classical guitar strings with normal tension made in England. Silver ..